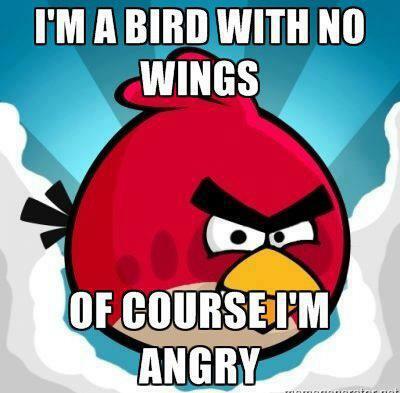 Angry Birds Funnies!. . Wallpaper and background images in the Angry Birds club tagged: angry birds funny game birds angry pigs cute funnies. This Angry Birds photo contains anime, comic book, manga, and cartoon. There might also be venn diagram and venn's diagram.